An 18th century castle with a viewing platform offering some of the most impressive views in London, showing exhibitions all-year-round. A gastropub situated within the only existing Tudor barn in London, which is surrounded by 13 acres of parkland and a medieval moat. A community theatre formed in 1943, showcasing an eclectic mix of theatre and cinema shows all-year-round. 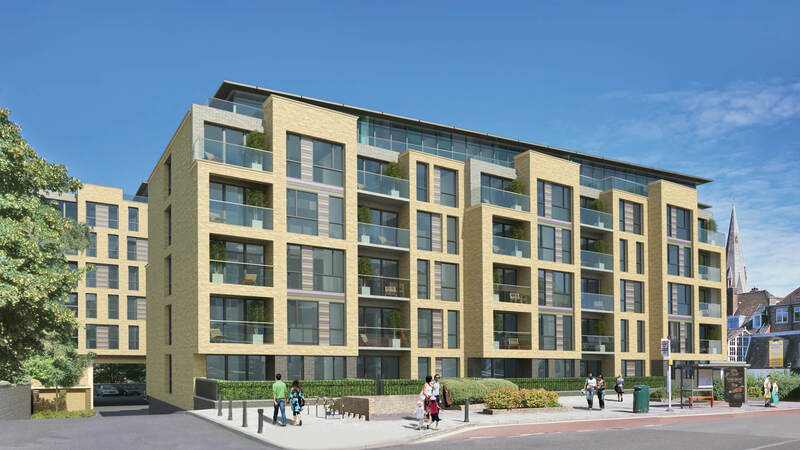 Brand new to the village-style pocket of Eltham in the Royal Borough of Greenwich, Galliard Homes is proud to present Grove Place – a choice selection of contemporary one, two and three bedroom apartments and penthouses within two principal buildings, set around beautiful, landscaped grounds. 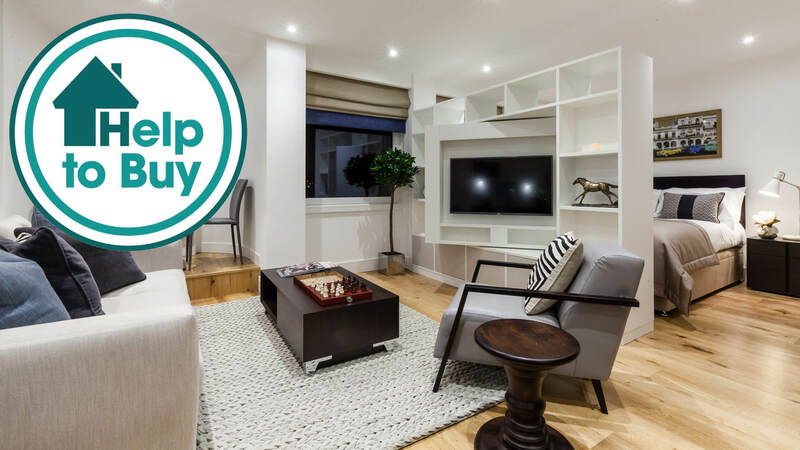 Each property emanates new-build prowess with sleek interiors and hi-tech appliances, whilst the majority also feature access to a private balcony or terrace. Serving the development and its residents is an opulent entrance foyer with a concierge desk, whilst the communal courtyard and gardens reflects the rural ambience of the surrounding area, creating a peaceful environment just moments from Eltham High Street. One of the largest suburban districts in the Royal Borough of Greenwich, Eltham boasts a village-style atmosphere that is often hard to find so close to the centre of London. Eltham is also home to fine educational and recreational facilities; situated within walking distance of the University of Greenwich and just 500m from the Royal Blackheath Golf Course – the oldest golf club in the world. The surrounding landscape is dominated by spectacular parkland and woodland, providing a relaxing haven that is just a short commute from London’s busiest commercial hubs. Little more than five minutes’ walk from Eltham mainline station, and with a possible new DLR extension in the works, residents at Grove Place have fast and convenient access to London’s financial sectors, world-class shopping streets and cultural attractions.